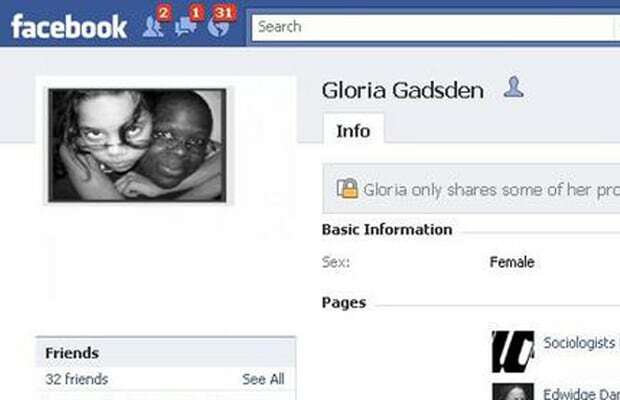 Just a few days after the Feb. 12 shooting at the University of Alabama, professor Gloria Gadsden of East Stroudsburg University stirred up controversy with her Facebook status asking, "Does anyone know where I can find a very discrete hitman? Yes, it's been that kind of day." The university took immediate action and terminated her.